Making compost is about disposing of the inputs (organic garden and kitchen ‘waste’) and using the valuable output (compost). Ideally both. 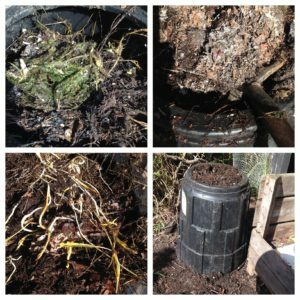 If you’ve been having problems with your compost this workshop is for you. Learn how to dispose of your kitchen and garden waste more quickly and produce compost more efficiently. Trouble shoot common problems and watch a compost heap being made. Bring sun hat / rainwear / warm clothing for the conditions as we’ll be outside some of the time. Wear flat, covered shoes. Although these workshops are free thanks to sponsorship from Hastings District Council, please register via Eventfinda to secure your place, but only if you are definitely going to attend. Numbers are limited, no door sales. 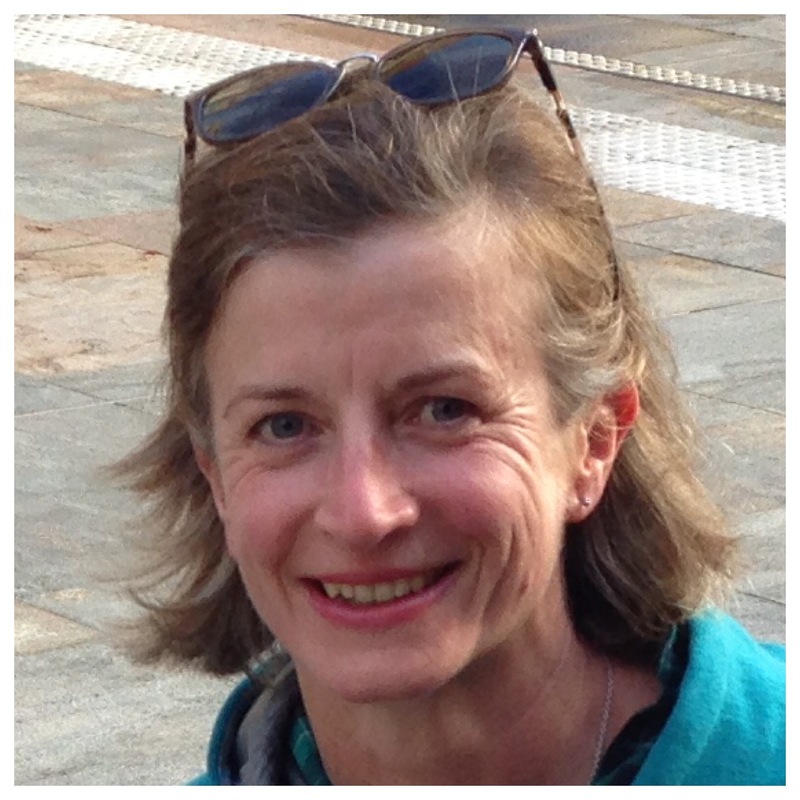 For more information, contact Rachel Knight at rachel@thekitchengarden.co.nz. This event is part of Sustainable Backyards ‘bite-size’ programme. Held at The Environment Centre Hawke’s Bay, 1004 Karamu Road, Hastings. 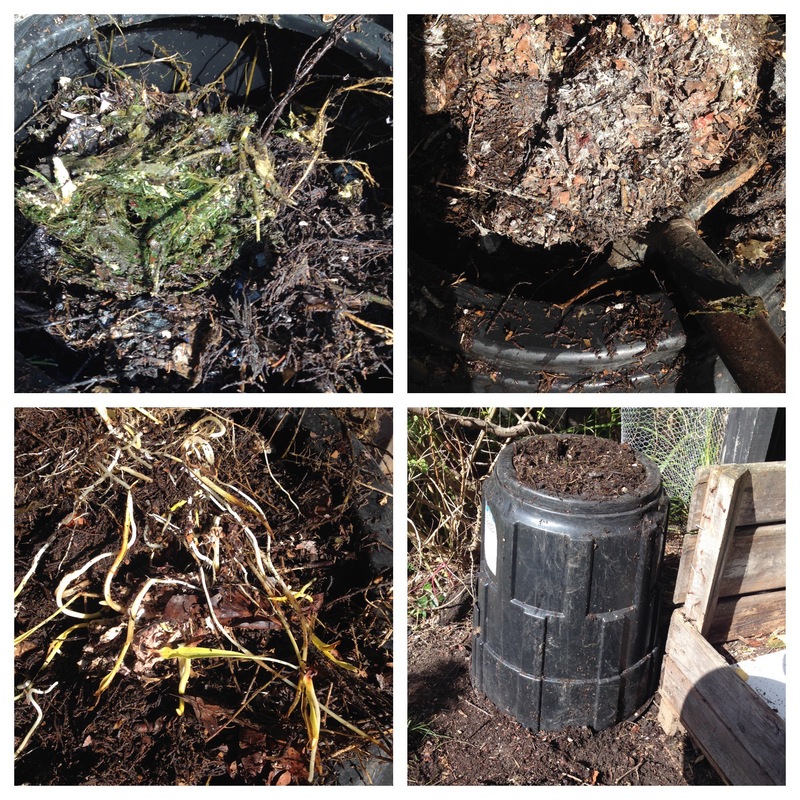 Practical compost workshop – includes comprehensive notes to take away. Well worth it. Value for money. Definitely worth attending as there is both information and hands-on. Please subscribe toour email newsletter if you’d like to hear about the further workshops.